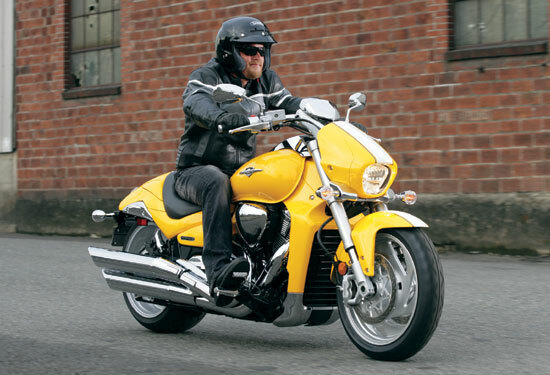 In a world of cookie-cutter cruisers, the Boulevard M109R carved out a niche with its own radical cruiser styling. 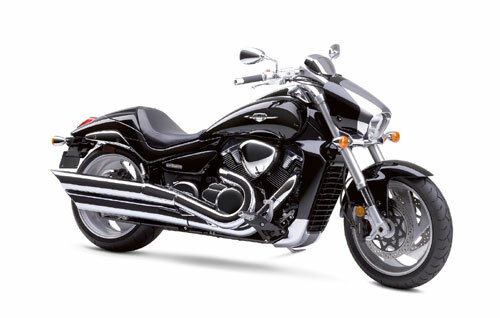 For 2008, Suzuki is taking unrivaled possession of that niche with the new Boulevard M109R2. It’s a variation of the original that features a striking and uniquely designed headlight ? matched by stunning performance. Its 1783cc, Suzuki fuel-injected V-twin engine provides massive torque from idle to redline, allowing you to enjoy an incredible blast of acceleration in every gear. 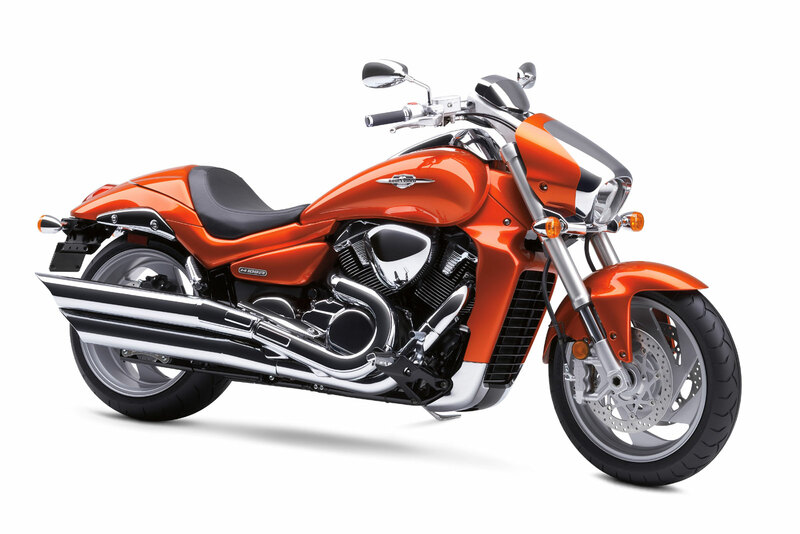 The Boulevard M109R2 balances that heart-pounding performance with crisp handling, thanks to a technically advanced chassis, suspension and world-class brakes. The 2008 M109R2, the perfect way to stand out on the Boulevard. 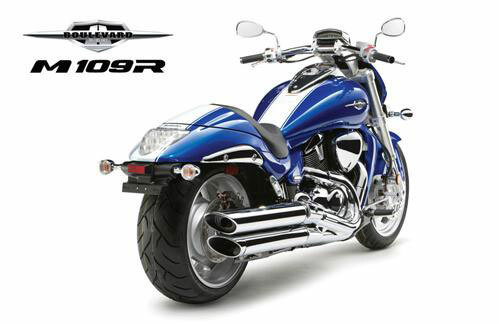 Aggressive new special edition M109R with a sporty racing stripe, checkerboard background gauge package, clear taillight lens with red LED’s and a stylish textured seat.